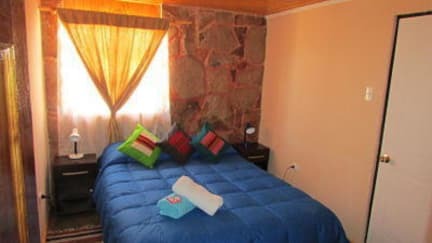 Providing a tranquil environment, the rooms in Hostal Desert feature private bathrooms. We have rooms doubles y twins. 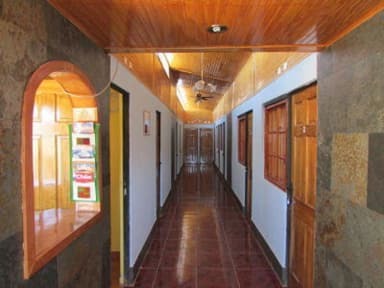 Packed breakfast to take, if you go out very early.Equipped kitchen at your disposal.All our rooms have private bath,Terrace. WiFi is available in all areas and is free of charge,Tourist information.